Yesterday we talked about tinnitus and reclusiveness. Today we will explore how tinnitus can affect one’s job or career, and how better awareness of the condition at the workplace could help. Does Tinnitus Make You Reclusive? Yesterday we talked about tinnitus and relaxation. 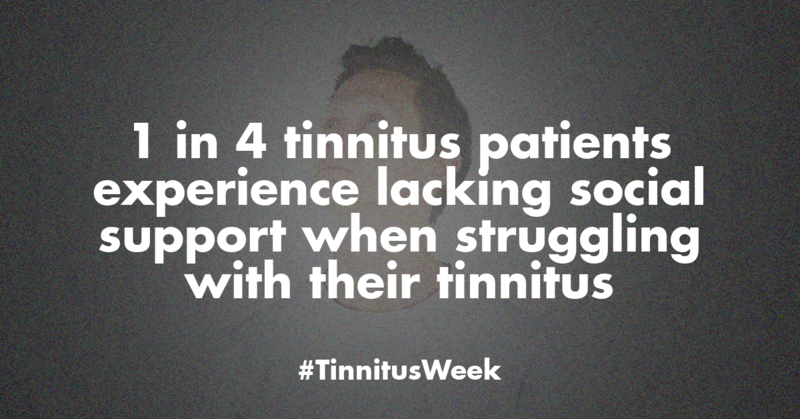 Today we will explore how tinnitus can affect one’s capacity or willingness to engage in social situations. 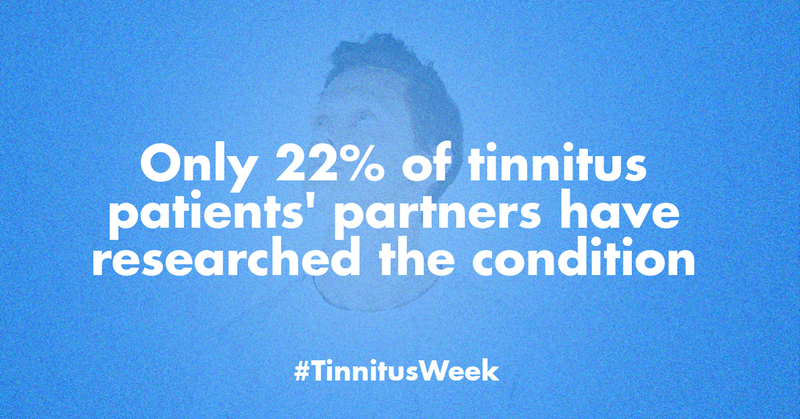 Many people with tinnitus report some negative effects on their social life and/or their relationships with others. Please take a look at this video from Tinnitus Talk member Samantha about how she has found her tinnitus to be an isolating experience. Can You Relax in Spite of Your Tinnitus? 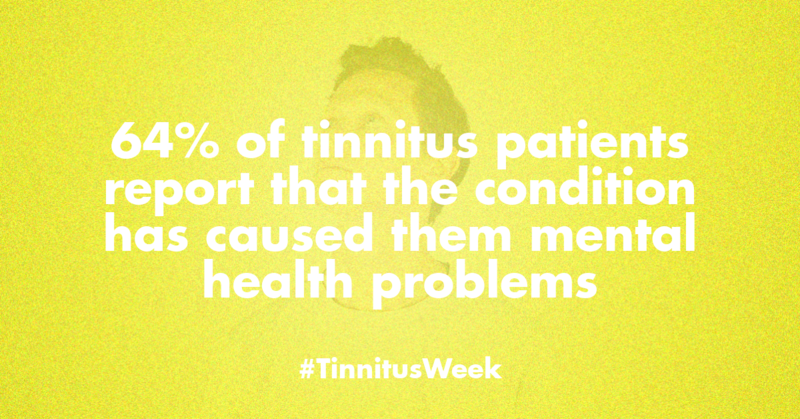 Yesterday we talked about tinnitus and mental health. 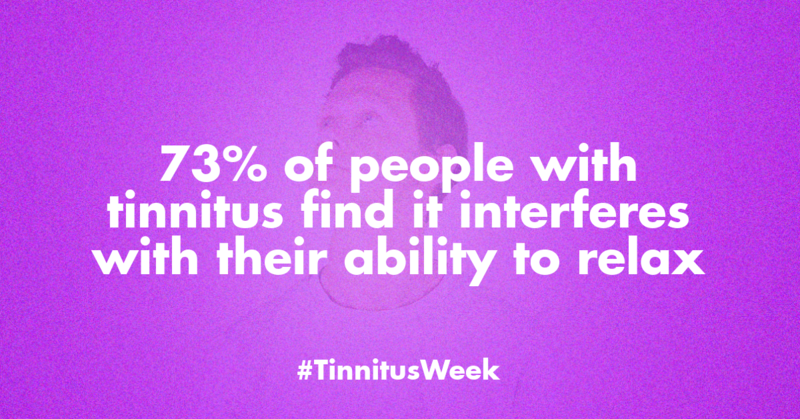 Today we will explore how tinnitus can affect one’s ability to relax. Again, we have some data for you, but let us start with a story from Tinnitus Talk member PDodge. He describes how his tinnitus has affected his relaxation or “recharging” time. How Does Tinnitus Affect Mental Health? 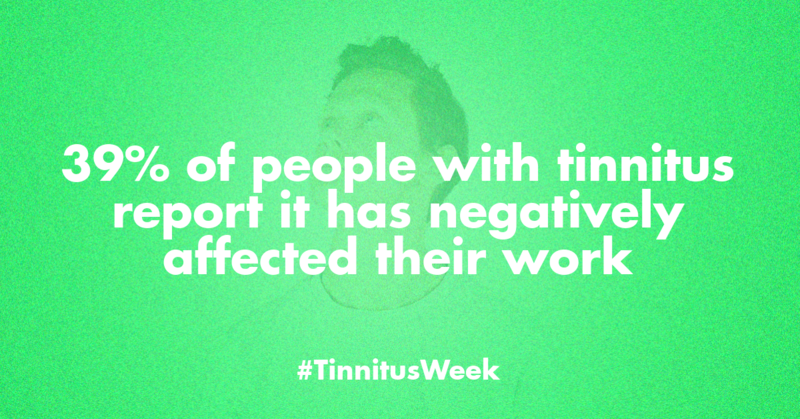 Yesterday we talked about how and to what degree people with tinnitus receive social support. Today we will explore tinnitus and mental health. It’s a topic we simply cannot leave out during this week where Isolation is the theme, since mental health problems so frequently (and detrimentally) lead to social isolation. How Much Do Others Really Know About Tinnitus? 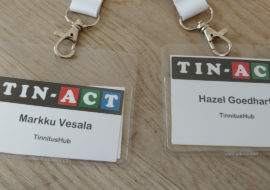 Yesterday we wrote on why people don’t talk about their tinnitus, and the challenges this poses not only for personal relationships, but for also for tinnitus awareness raising. Today we will explore how much others – i.e. 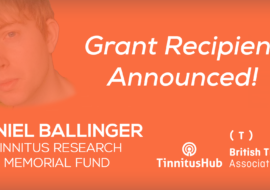 people who don’t have tinnitus, and particularly those close to tinnitus patients – really know about tinnitus, and what implications this entails. 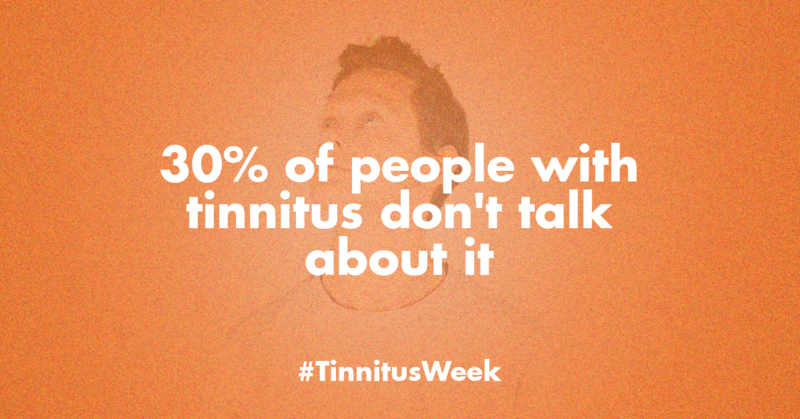 How Much Do You Talk About Your Tinnitus? 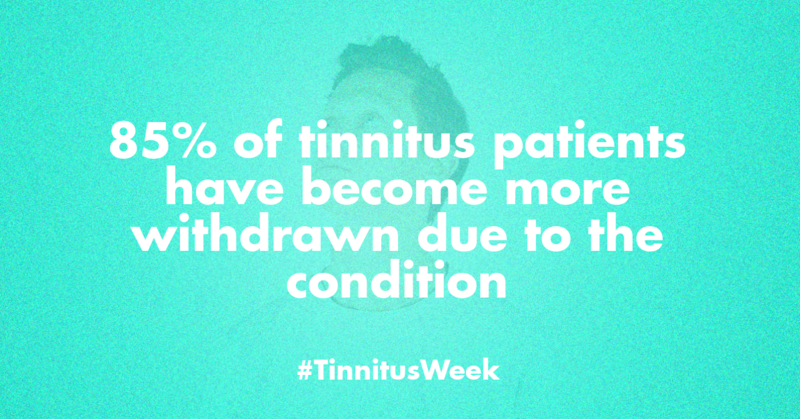 We’re kicking off Tinnitus Week 2019! 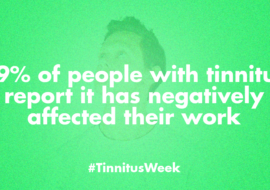 As you can read in our general announcement of Tinnitus Week, we will be posting daily “nuggets” of insight, all harvested from surveys we conducted in the past, to explore topics related to 2019’s theme of Isolation.